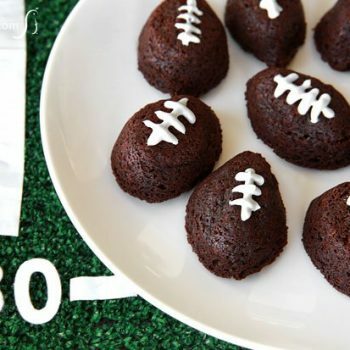 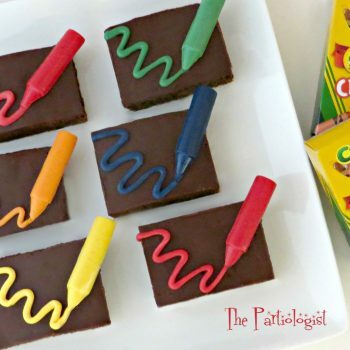 Make everyone smile with football brownies for the big game! 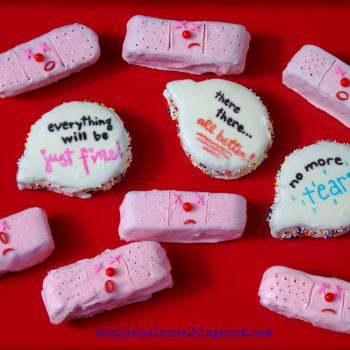 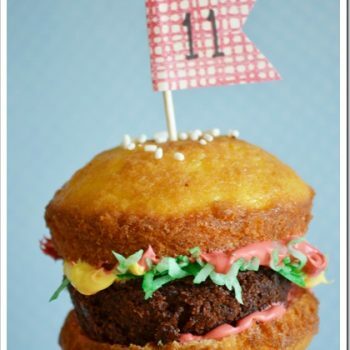 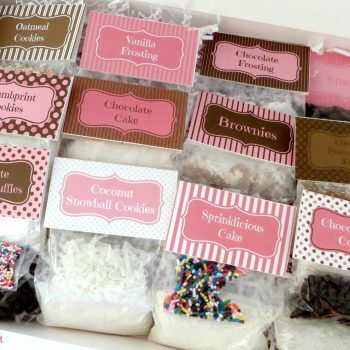 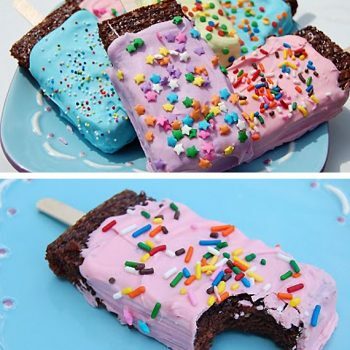 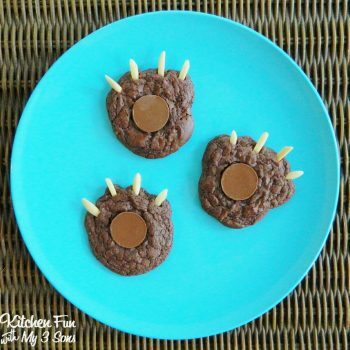 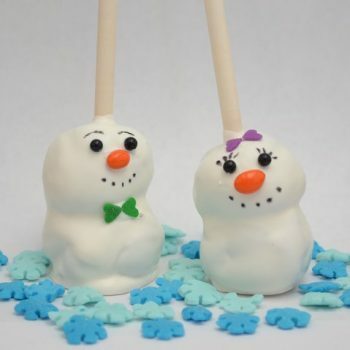 Kids and adults will love making and eating them. 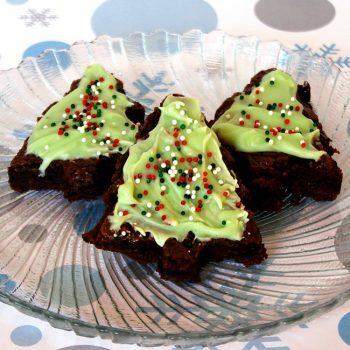 These Christmas Tree Brownies make a yummy treat for the holidays. 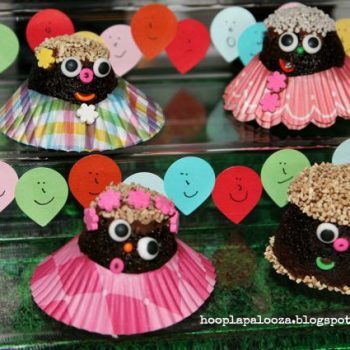 Easy to make and fun for kids to decorate.